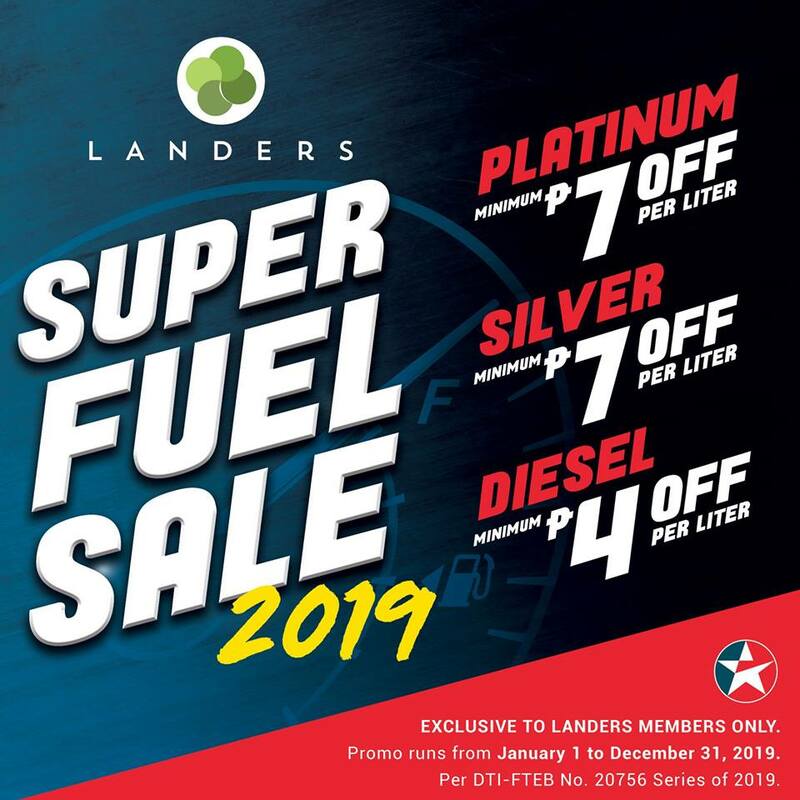 Be the master of the road when you fuel up at Landers Superstore’s All Year Round Super Fuel Sale 2019! Hooray to more road trips this 2019! And what a better excuse to hit the open road than with a full tank from Landers Superstore’s All Year Round Super Fuel Sale 2019. Enjoy the journey and the smooth ride when you equip your toy with the best fuel at discounted price. Enjoy discounts on Platinum, Silver and Diesel up to Php7.00 OFF when you gas up at Landers-Caltex stations. The promo is valid until December 31, 2019 in all Landers Caltex branches only. For members whose memberships are expiring this year, Landers Superstore has an early renewal promo, which offers 50% off discount; so you only get to pay Php400 for Premium primary cards. For those that expired last year, you can avail of the 25% off promo or Php600 on renewal. 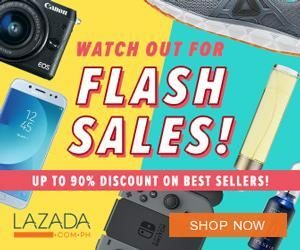 They also do have a BDO promo that offers free renewal when you purchase a minimum of Php5,000 using their credit card. You may apply directly at Landers Superstore branch near you. You may also apply for membership – just CLICK HERE! They have an exclusive promo where you can avail your chosen membership at discounted rate! Learn more when you visit their official Facebook Page.